Watch the video and read below to learn all about the Full Body Fix and determine which option is best for you! Are you in pain and having trouble fully resolving a problem? Are you an athlete, looking to improve performance while preventing injury? 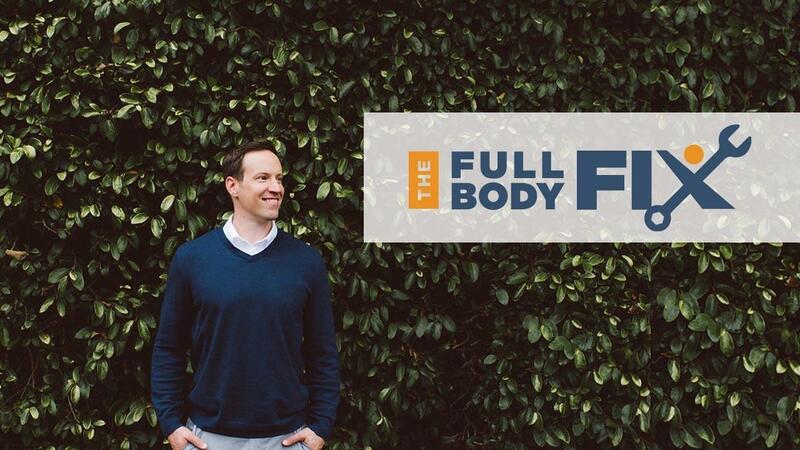 The Full Body Fix is a progressive corrective exercise video series for the most common pain patterns and conditions I’ve seen in over 15 years of helping people recover their health. 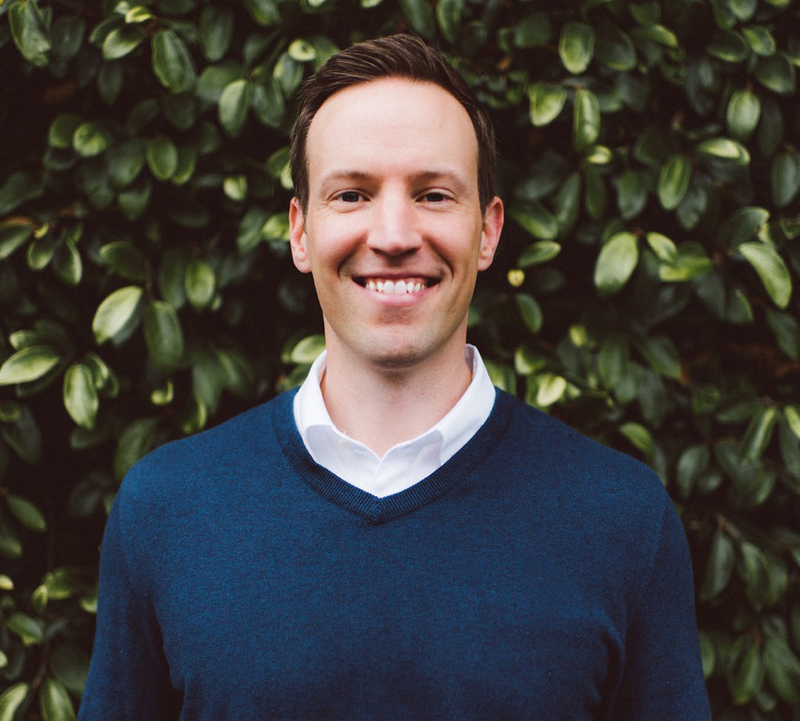 Who is Dr. Scott Mills? I am a Chiropractor with a MS in Exercise Science. I previously spent 6 years as a collegiate certified athletic trainer and have served thousands of patients across various practice settings for 17 years. This included a private wellness practice for the general population and more recently in a specialty Sports Chiropractic setting. The Full Body Fix is the distillation of all of my experience, helping you recover and return to the activities you love. Who is The Full Body Fix for? Anyone who wants to participate in their own movement improvement. Working on your own or with the practitioner of your choice, these exercises will dramatically speed up recovery and return you to the activity you love in less pain as well as improve your chances to reduce future injury. How will The Full Body Fix help me? There are many programs out there that focus on improving flexibility or mobility. There are also plenty of programs that focus on strength and stability. The Full Body Fix distills the information down for you into the essential combination of mobility and stability - creating complete corrective exercise protocols. Instead of trying to guess what will work for you, just follow the simple, step-by-step protocols to achieve results. Today’s world is defined by multi-media. Some people are visual learners while others need clear, readable information to excel. 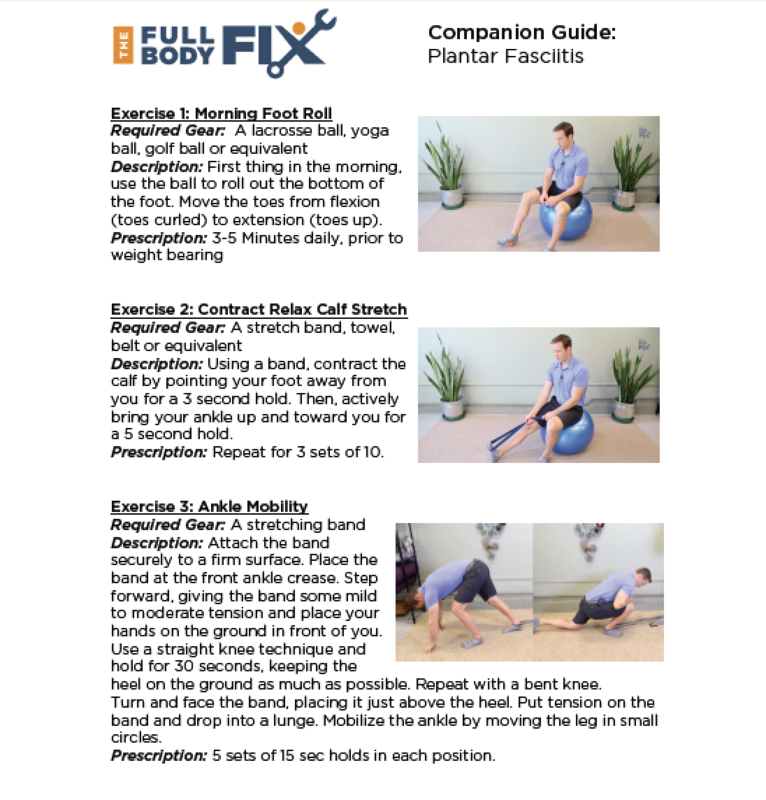 With every Full Body Fix protocol, you also receive a downloadable, printable prescription guide to accompany the videos. All protocol material is 100% mobile friendly. You’ll have instant access, anywhere that best fits your schedule, in the format that best fits your learning style. 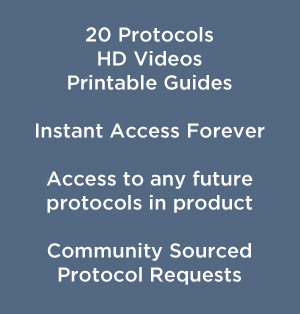 There are 20 protocols divided into three modules. If you only want one module, simply find your condition in Upper Body, Lower Body or Midline Fix modules. To receive the best value, simply purchase all three for full access, forever. No monthly memberships or tricky subscriptions. Just unlimited access forever with your one-time purchase. In addition to the step by step HD videos and printable companion prescription guides, you also get access to any future content published within these three modules. The program is meant to continue to grow into a complete library of protocols for even more conditions. If you don’t see a protocol that fits your symptom, simply send a message to info@fullbodyfix.com and it might just get made! Why spend money on this? It's no secret that out of pocket expenses for health care are rising exponentially. From higher premiums, copays and deductibles, the cost of seeing providers adds up. $200 for initial consults. $20-50 copays. Deductibles in the $1000s. A typical rehab prescription is 2 or 3 times a week for at least a month. That’s 8-12 visits times your copay (or plus your deductible) which quickly turns into hundreds of dollars. The Full Body Fix costs less than one visit to a traditional care provider and is yours forever as a resource to you and your family. Plus, if you are under care with a provider, these exercises can work in conjunction with their care to get you faster, more long lasting results. 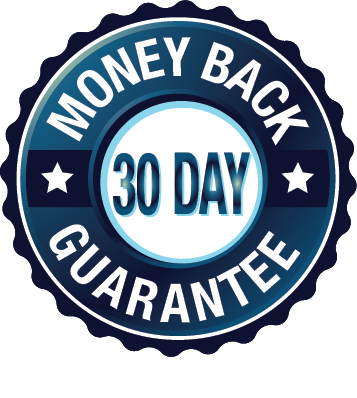 I'm confident you'll love this program, but if for any reason you don't think it's for you, just request a refund via email within the first 30 days and we'll return your payment in full. Find out which module, Upper, Lower or Midline is right for you. Or take advantage of bundle pricing and get them all! Regularly $37 for each module or $99 for all three! That's less than what you'd pay for a single office visit with me! Are you a Chiropractor, Physical Therapist, Manual Therapist, Personal Trainer or other health care provider interested in giving your clients universal access to The Full Body Fix? This service will be launching soon - click here to learn more and get on the list! GET ACCESS TO THE UPPER BODY PROTOCOLS: Shoulder Impingement (and pain), Carpal Tunnel Syndrome, Tennis Elbow, Golfer's Elbow, and Desk Worker Syndrome. GET ACCESS TO THE MIDLINE PROTOCOLS: Lower Back Pain (mobility & stability), Mid Back Pain (mobility & stability), Neck Pain (mobility & stability), Sciatica and the new Sacroiliac Joint Pain protocol! GET ACCESS TO THE LOWER BODY PROTOCOLS: Exercises for Hip and Knee Pain, IT-Band Tendonitis, Hamstring Mobility, Ankle Rehab and Plantar Fasciitis. GET ACCESS TO EVERY PROTOCOL - all Upper Body, Midline and Lower Body fixes. Save 10% with the bundle and have full access to every exercise forever including new releases.